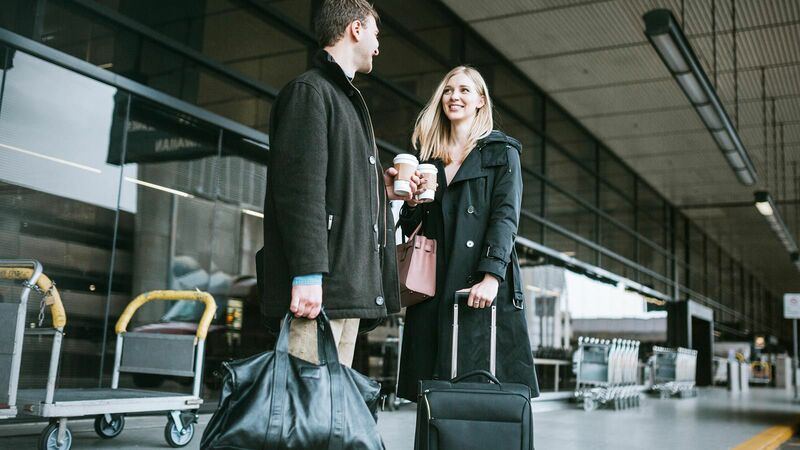 Lately, when you look around at the airport, you’ll likely notice most travelers walking through terminals with their luggage gliding smoothly beside them instead of trailing behind. 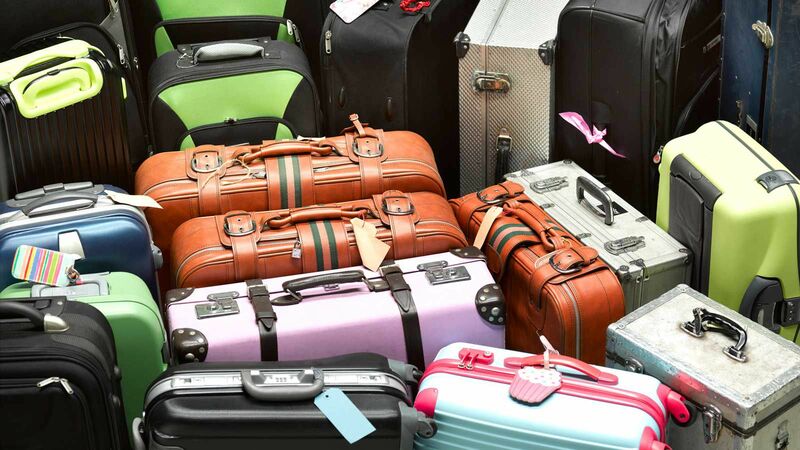 Four-wheeled suitcases, called “spinners” because they can easily turn 360 degrees, are recently becoming more popular, mainly thanks to the ease of handling. Each wheel rotates completely so it's super simple to change direction. Carry-on spinners roll down airplane aisles with little effort, and they can be pushed sideways to fit through narrow spaces. 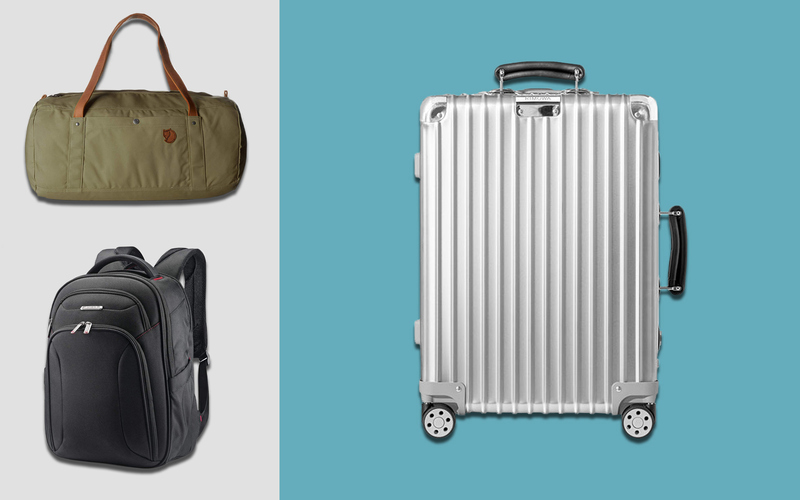 And unlike two-wheeled suitcases, spinners won't put weight on your shoulders or wrists as they move along. 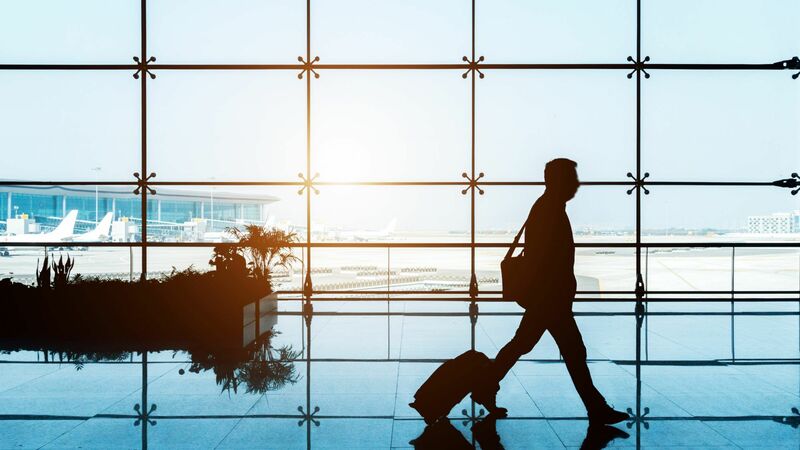 That feature is especially attractive for passengers in ever-expanding airline terminals, particularly in between a tight connecting flight. Heavier check-in spinners feel almost weightless as they move, even when packed to capacity. 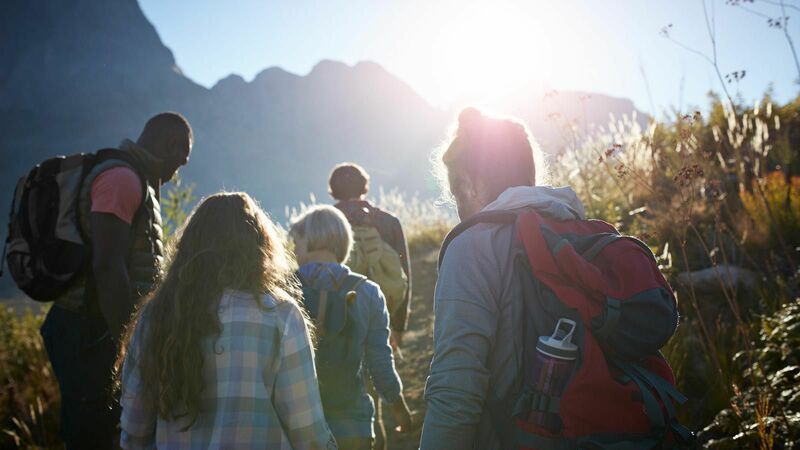 When the situation requires — when you're walking over uneven ground, for example, spinner suitcases can also be pulled on two wheels — making them versatile. 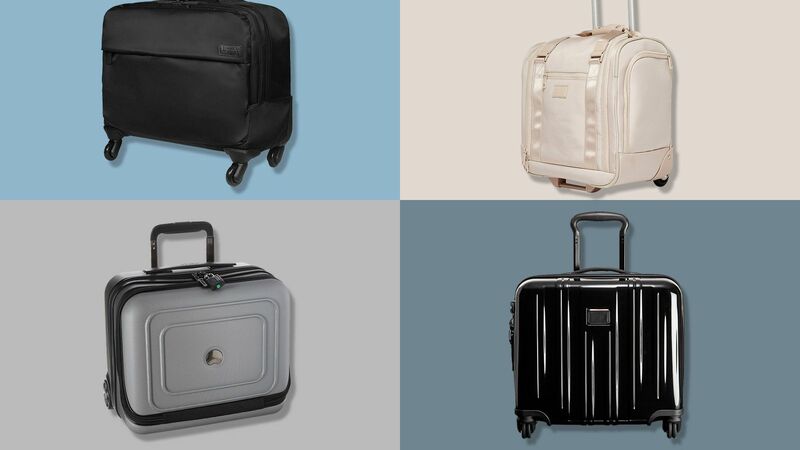 Because the wheels on spinner bags are exposed to an extent allow for turning, you'll want to pay extra attention to quality housings and materials to ensure their durability. Weight, construction, and packing space are considerations, as well. 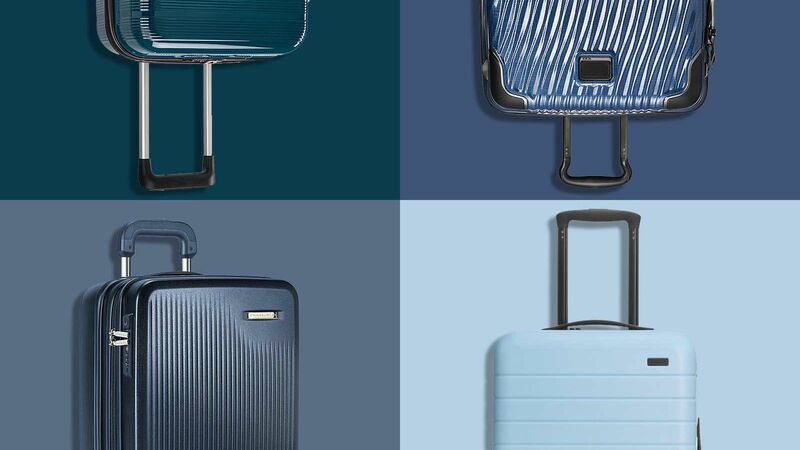 Our research has turned up the below spinner suitcases as some of the top picks in each luggage category: hardside, softside, underseat, and beyond. The security of having your bag nearby gives you peace of mind and it speeds up the arrival process at your destination. 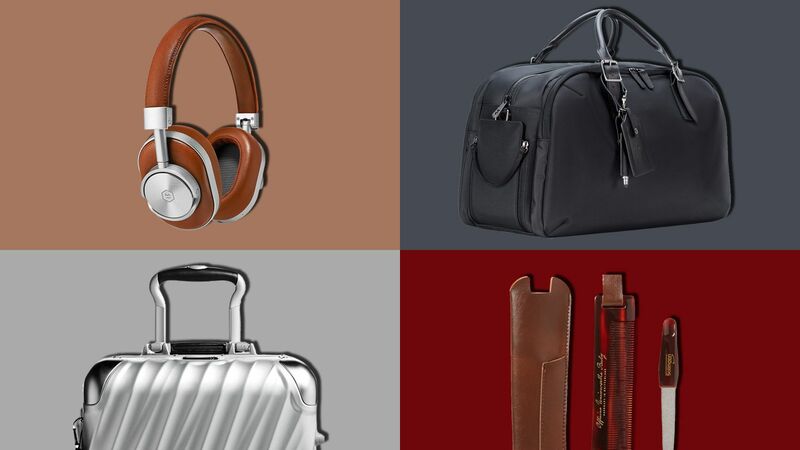 These carry-on-sized pieces are roomy, easy to roll down airplane aisles, and they fit into most overhead bins. 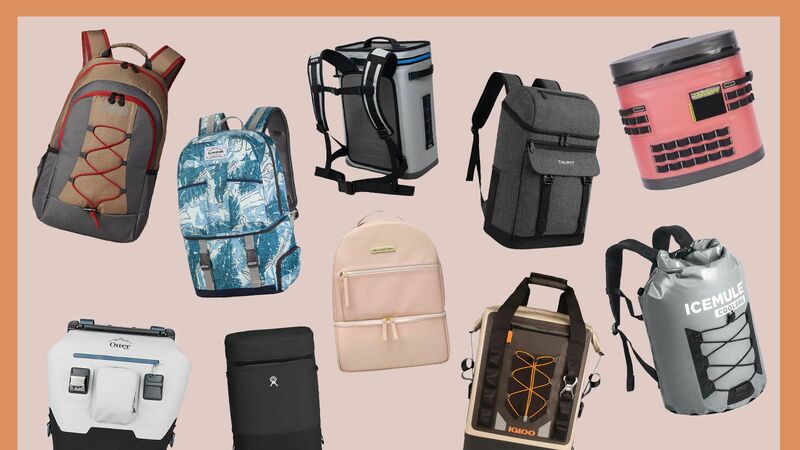 The latest collection from Travelpro — the brand that originated the rollaboard — pulls out all the stops. 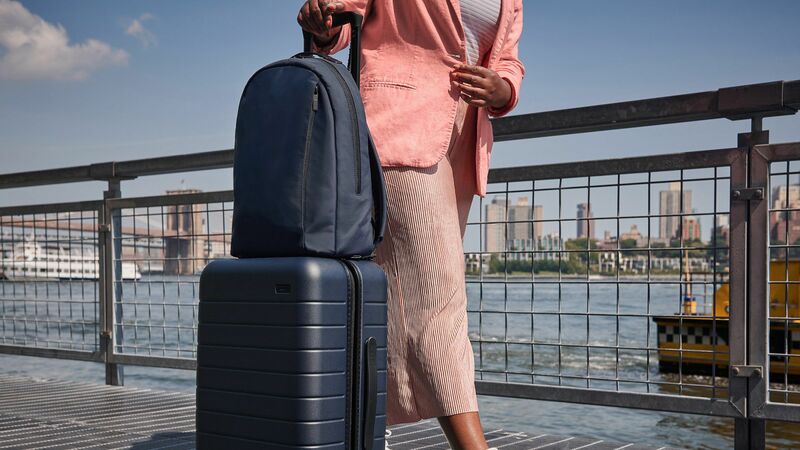 Its four wheels are kept in line with magnetic technology, making it incredibly easy to roll, and thoughtful extras like a USB port, a TSA-sized toiletry bag, and an ergonomic handle grip are included. It’s also available in gray and black, but we like this heathered bordeaux. 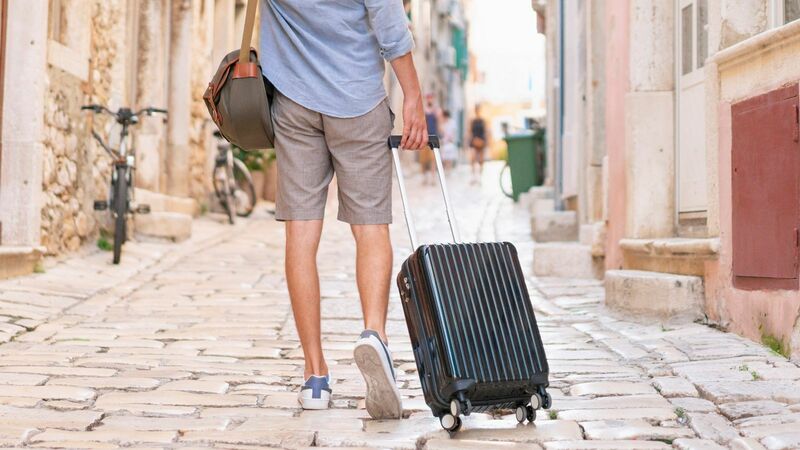 This gorgeous, 21-5-inch carry-on spinner boasts an unbreakable aluminum shell, an ejectable battery to charge your phone with, and a simple, yet smart internal compression system. The 360-degree Hinomoto wheels make for a smooth ride. 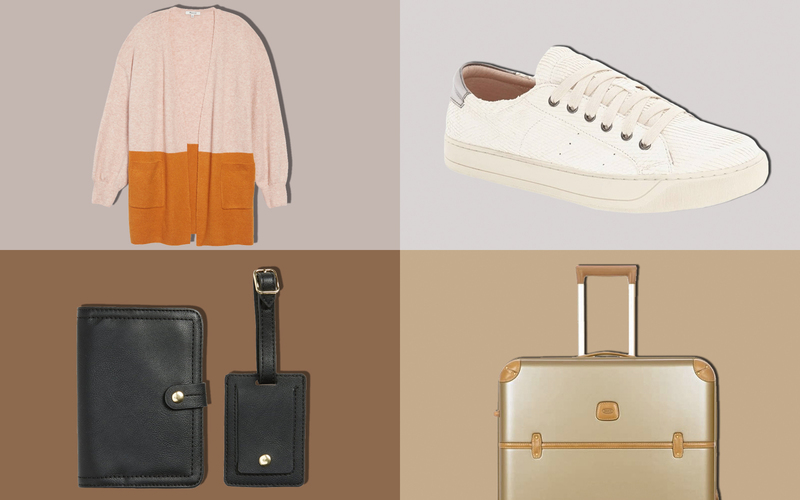 There are three larger sizes available, too — and did we mention Away’s luggage is guaranteed for life? Fragile items are better protected — from bumps and inclement weather — in hardside luggage, a big advantage for some travelers. Also, it comes in a variety of colors and designs, making it easier to identify at baggage carousels. Made of polycarbonate, the most durable material available for hardside luggage, eBags' newest suitcase looks great with a mirror finish that comes in five attractive colors. Hinomoto spinner wheels provide smooth, dependable movement and an expandable gusset gives more room when needed while interior pockets and compartments make packing simple. This roomy bag opens flat to two separate zippered compartments and one is equipped with tie-downs to keep contents in place. Impact-resistant polycarbonate keeps this attractive bag looking good, and dual wheels glide smoothly. For its size, it’s pretty lightweight at 11.5 pounds and is available in six colorways. 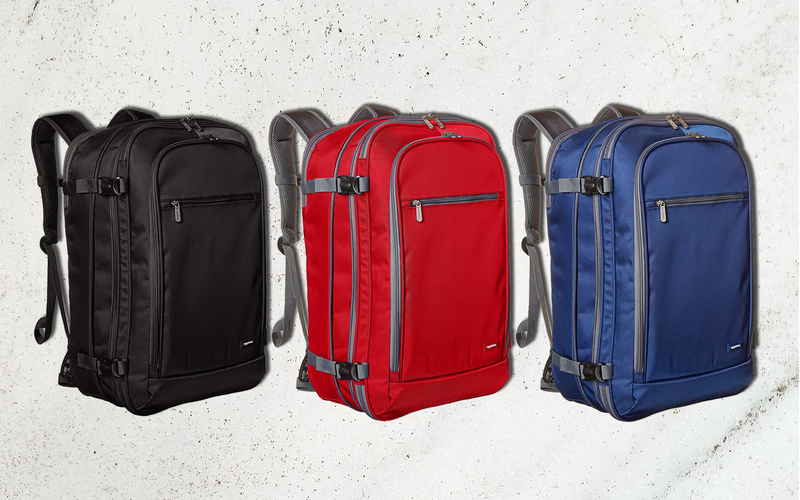 Durable fabrics, lighter weight, and flexibility make softside luggage the preferred style for many travelers. Exterior pockets and expansion zippers are advantages, as well. There’s lots of room in this check-in bag, which is constructed of ultra-light polycarbonate and has a lightweight aluminum dual handle. Four oversized, ultra-durable 360-degree wheels move easily for weightless handling. It comes in black, blue, and olive green. This highly rated luxury bag boasts a lightweight fiberglass frame, aircraft-grade aluminum handle, and outside-mounted handle for greater packing capacity. Corner guards, double wheels, and ballistic nylon exterior will keep it looking good through years of use. Spinners are simple to move along, but there are always times when they’ll have to be lifted into or out of the overhead bin or a vehicle. That’s when travelers appreciate bags that minimize the weight. 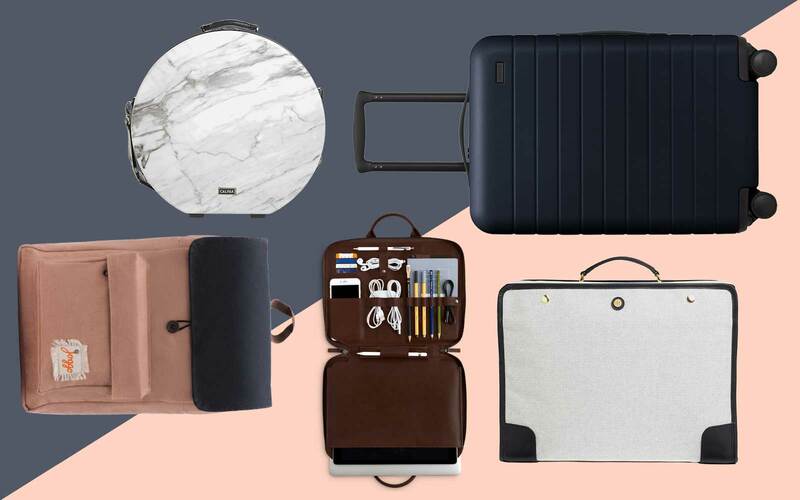 Weighing only 4.6 pounds, this carry-on bag is the lightest on our list. The four-wheel spinner system makes it easy to glide down narrow aisles and through crowded spaces. 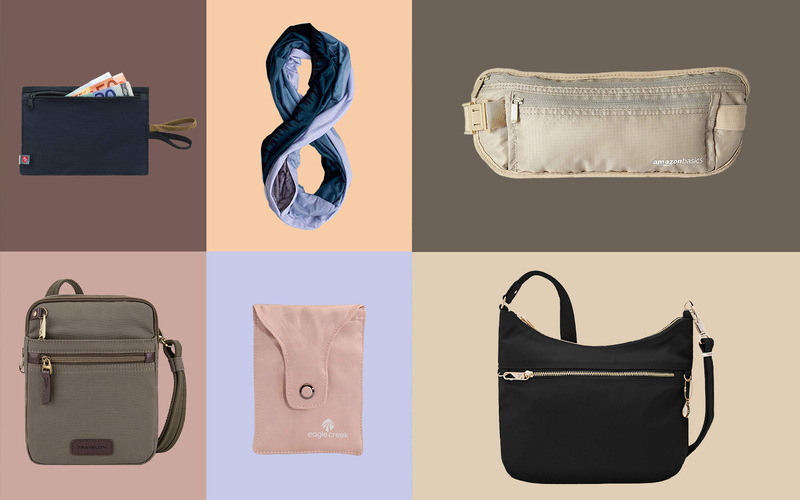 The nylon twill exterior comes in pink, gray, blue, and black, and the fully lined interior with two zippered pouches and tie-down straps will keep you organized. 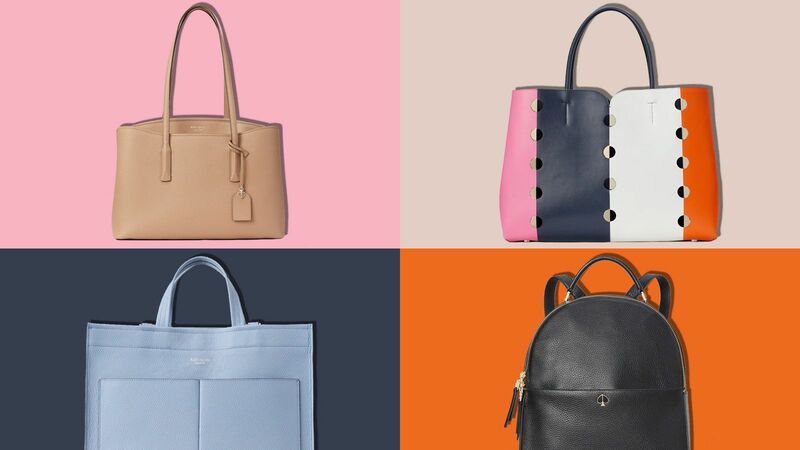 This luxurious, 27-inch bag is part of Tumi’s lightest collection yet. And the durability is stunning for weighing just over eight pounds: the design team equipped it with a flexible, self-reinforced outer shell, an aircraft-grade aluminum handle, and recessed spinner wheels with a brand new system that’s ultra-smooth to roll. A bag that can be stowed beneath the seat in front of you makes it easy to keep everything handy — headphones, snacks, reading material, and any in-flight entertainment you may need when there's no seatback screen. With unpacked exterior dimensions of 16.5 x 15.5 x 9 inches, this bag will fit under most airline seats. Multiple interior and exterior storage compartments allow for organized packing and a side pocket can store your water bottle. 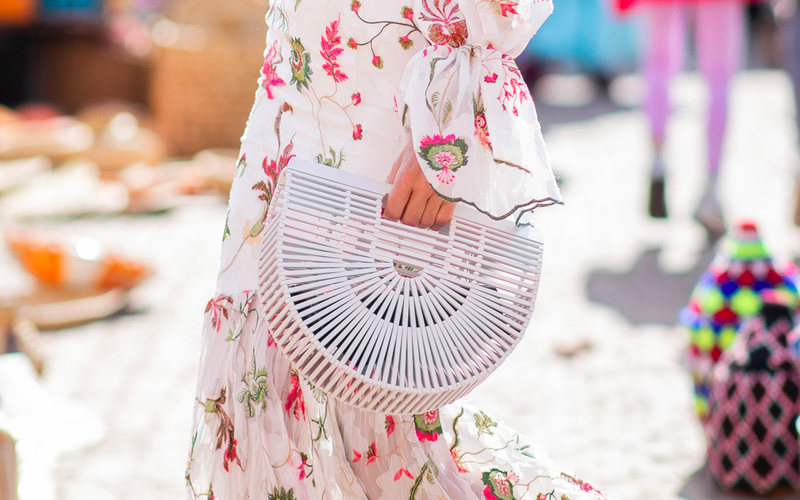 A rear smart sleeve lets you place this bag over the handle of a larger bag and there’s an internal USB port for you to connect a portable charger into, allowing you to power your devices without having to track down a plug at the airport. This water- and abrasion-resistant bag fits under most airline seats. The actual size is 18.75 x 17.25 x 9.5 inches when including the top handle and wheels. Its rubberized non-slip grip handle and four double spinner wheels provide superior maneuvering in all directions. The interior is surprisingly roomy and tiered front pockets keep belongings organized. A matching luggage set always has a classy look, and it’s easier to identify and keep track of, especially when traveling as a family. You can just choose the size you need for your trip, or take them all on a longer journey. 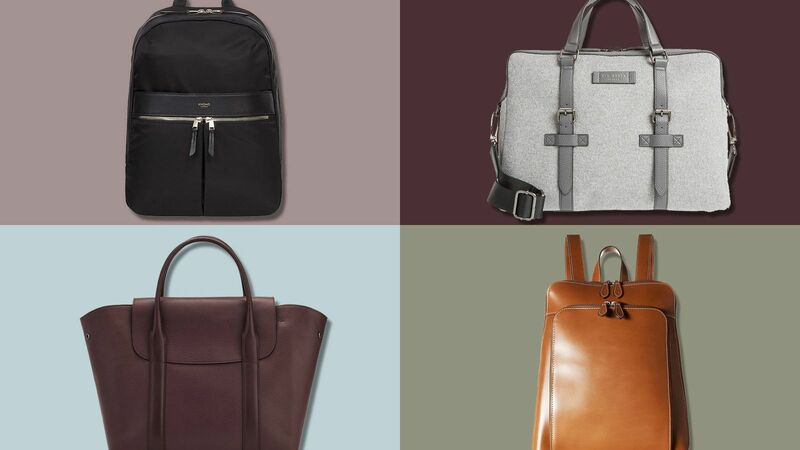 Here are some sleek options. 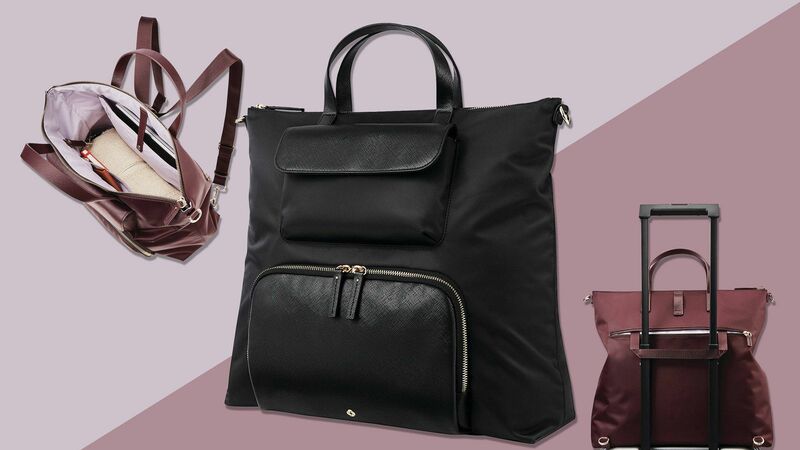 This trio from Calpak is more than just stylish; it's lightweight and roomy, too. In all three, the center zipper opens up to a fully lined, spacious interior with accessory pockets and a tie-down strap. They also feature a telescoping top handle in addition to top and side carrying handles. Traditional and built to last, this lightweight set is well designed, from the premium, 50mm Hinomoto wheels to the lockable coil zippers with custom pulls. You are able to decide which of five pieces — ranging from 22-inch to 32-inch — you’d like to build a set with and you can choose between black or deep blue.